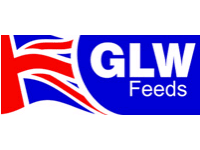 GLW sheep feeds are carefully formulated to meet the nutritional requirements throughout the seasons. For ewe needs pre and post lambing, ram, lamb creep feed, growing lamb feed and through to hogget finishing nuts. These high energy diets are manufactured from quality ingredients to ensure your livestock perform well. Healthy food for healthy animals.